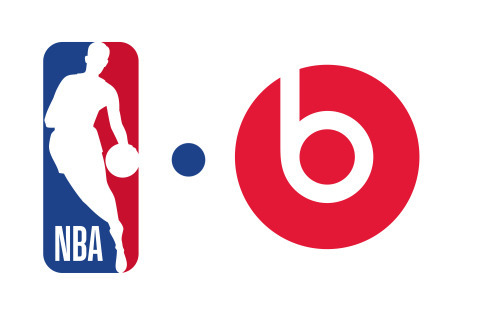 Beats has signed a deal with the National Basketball Association to make the Apple-owned company the official supplier of headphones and wireless speakers to the league —with NBA team-branded headphones coming soon. Beats will provide product to players and during marquee events like the NBA All-Star game, NBA Draft, international NBA games in China and Europe, WNBA All-Star, WNBA Draft, and USA Basketball men's and women's national team exhibition tours. On May 28, 2014, Apple officially announced its intention to acquire Beats Electronics for on May 28, 2014 for $3 billion, with $400 million of it paid in Apple stock. The company continues as an independent entity, with the core of a digital music streaming service used to build Apple Music.